Pinned Layers are part of a bookmarking system to simplify and speed up the process of creating shared Layers. and is stored and restored per project. 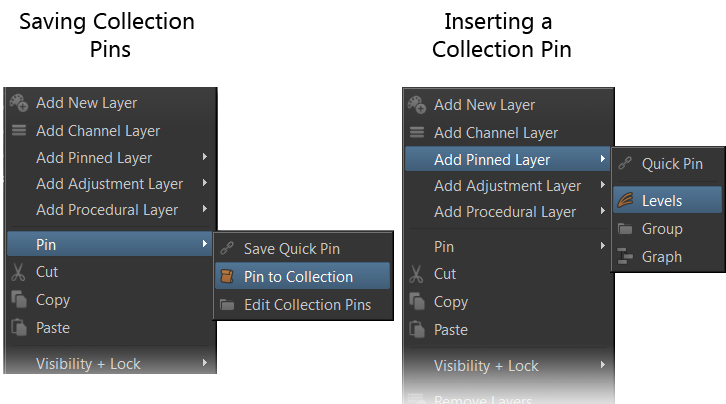 Pins can be stored both from the Layer & Channel Palette. 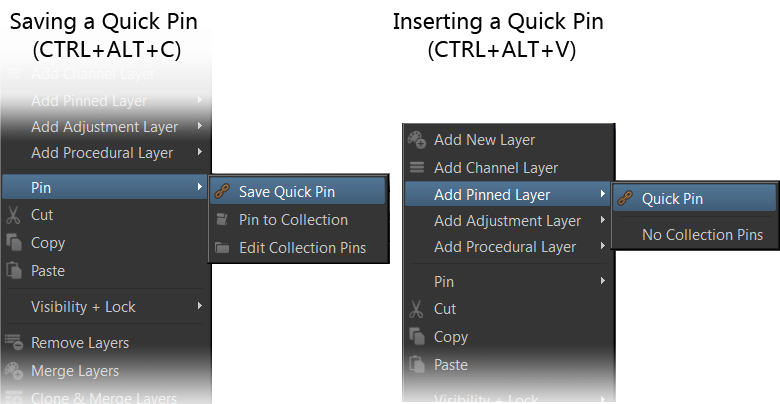 Quick Pins are designed as a clipboard for layer sharing. 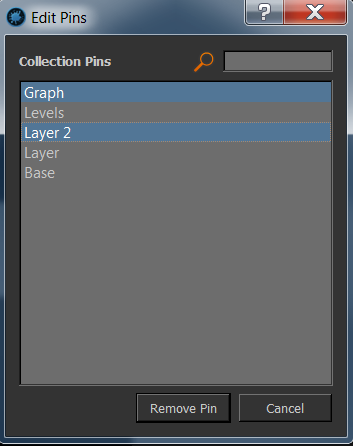 You can select one or multiple layers, quick pin them, then insert them somewhere as shared layers. The same layers can be inserted repeatedly in different places. The clipboard is cleared once you close your project. access to the same layers,groups or channels for sharing over a longer period of time. allowing you to insert specific items with one click. 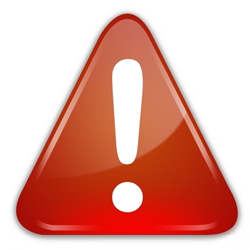 you manually remove them from the project. collection pin layer. Please rename the layer to add in this case. 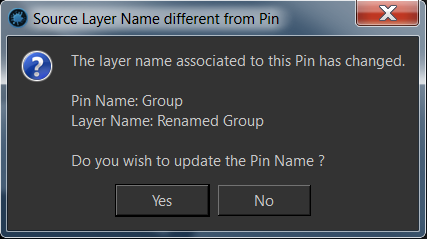 the layer associated to the Collection Pin has changed in name. and assigning a shortcut to one of your pinned layers. Collection Pins for the current project.